Previous Project (p) Dwejra Adventure Programme! Next Project (n) Valletta "Wet n' Wild" Adventure! 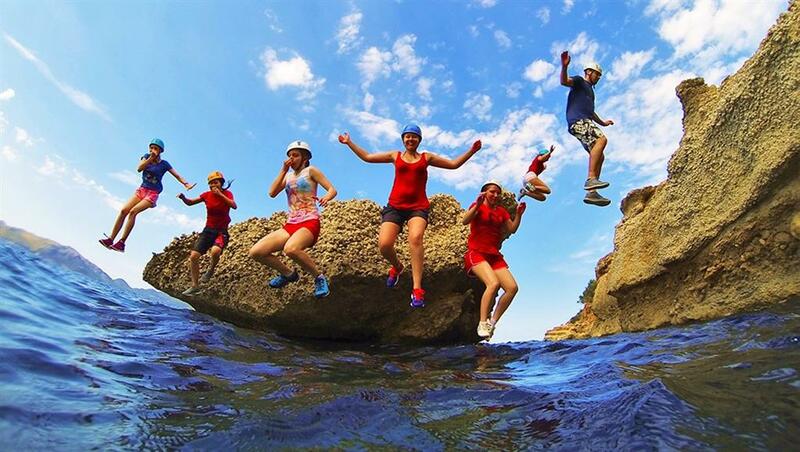 The fastest growing adventure challenge hits Malta. MC Teambuilding brings you the extreme adventure that has a challenge for all who take part. This is an extreme activity for teams that demand something extreme! There are only 2 exits. One 75m steep descent to the sea at the beginning and one 75m climb back to the top of the cliff. In between these exits you will be tackling 1km of rugged sea coastline involving many physical challenges. You cannot walk out of the location without exertion. Ending with a 75m rock climb escape from the cliff to finish. 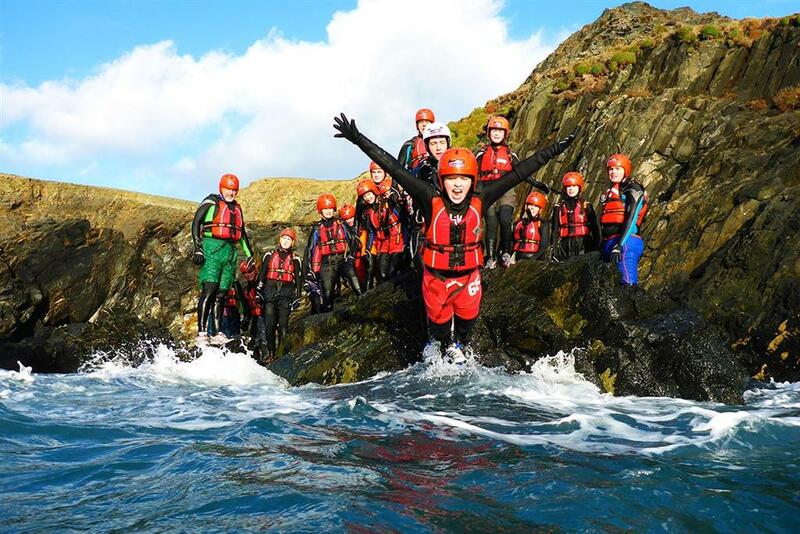 You will be equipped with, wetsuit, lifejacket and helmet making sure you feel invincible as you bounce yourself from rock to water. This activity will take between 3-4 hours to complete and is ideal for groups. Most of the challenges have an easy and a harder option so you are not forced to always take the extreme route, but when you see the activity you will want to! This activity is in an extreme location. Especially in winter! This is not a beginner activity. All participants must be generally fit and be able to swim 50m fully clothed. All participants must be comfortable jumping into the sea from 5m. All participants must be confident in sea water with swell. All participants must have signed a disclaimer form. There are only 2 exits. One 75m steep descent to the sea at the beginning and one 75m climb back to the top of the cliff. In between these exits you will be tackling 1km of rugged sea coastline. You cannot walk out of the location without exertion. Do not participate in this activity under the influence of alcohol, drugs or medication. Ensure you advise our guides about pregnancy, or medical conditions that might affect your activity. Contacts us for pricing and availability!